Sapphire Beach 511 Barbados. 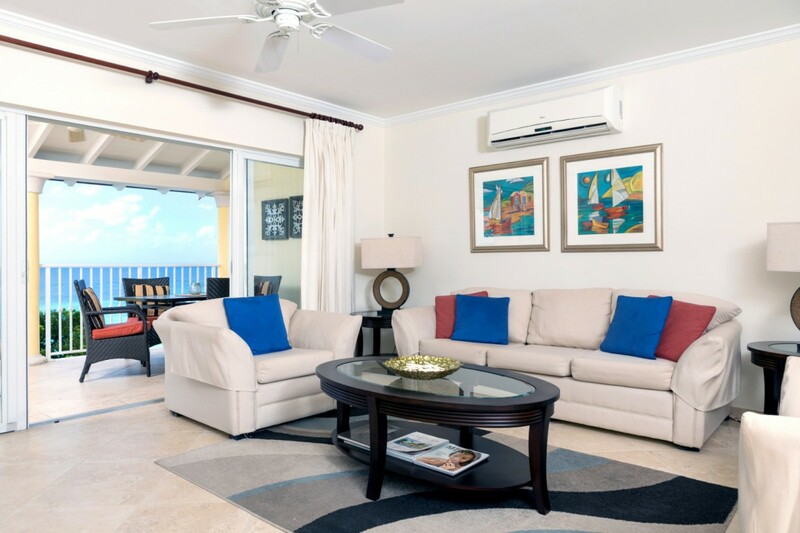 If you are just beginning to plan your holiday to Barbados and are hoping to find a premium location with family friendly amenities and a convenient location, the Villa Sapphire Beach 511 is difficult to match. 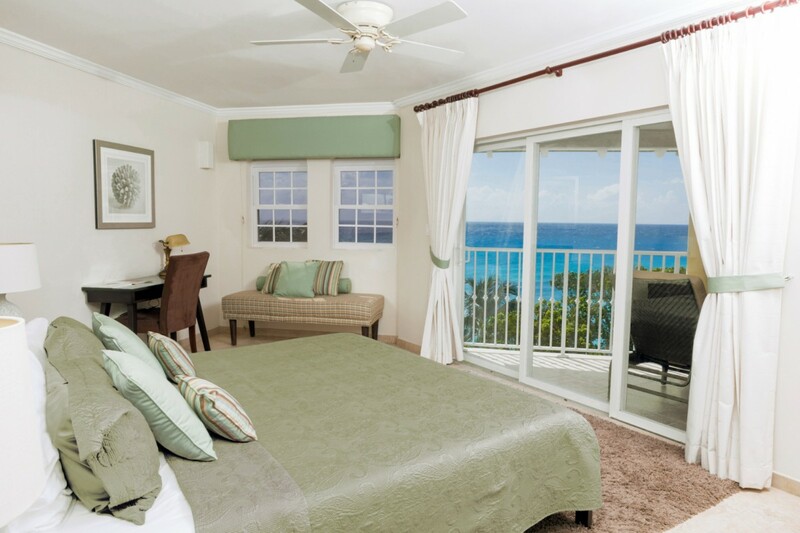 Part of the popular and coveted Sapphire Beach property, a stay here includes free use of the fitness center, the enormous and freeform swimming pools, security on the premises and direct access to Dover Beach. It is also just minutes from Bridgetown, making it a great base from which to enjoy some of the island's many delights. A condominium-style property, it sits high up and features some surprisingly luxurious spaces. The enormous terrace is furnished as an al fresco dining room and outdoor lounge, and offers truly superior sea and beach views. Just inside is your airy and bright great room with a cozy lounge and entertainment space, a dining area, and a full-sized, gourmet kitchen with breakfast bar. 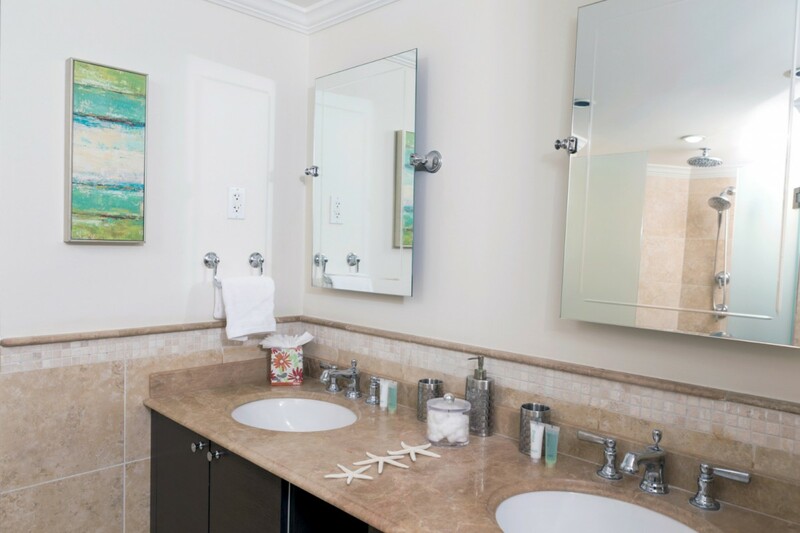 Though you have amazing dining nearby, you can choose to make some meals and snacks here, and never miss one minute of the sea breezes and scenery from this gorgeous kitchen. 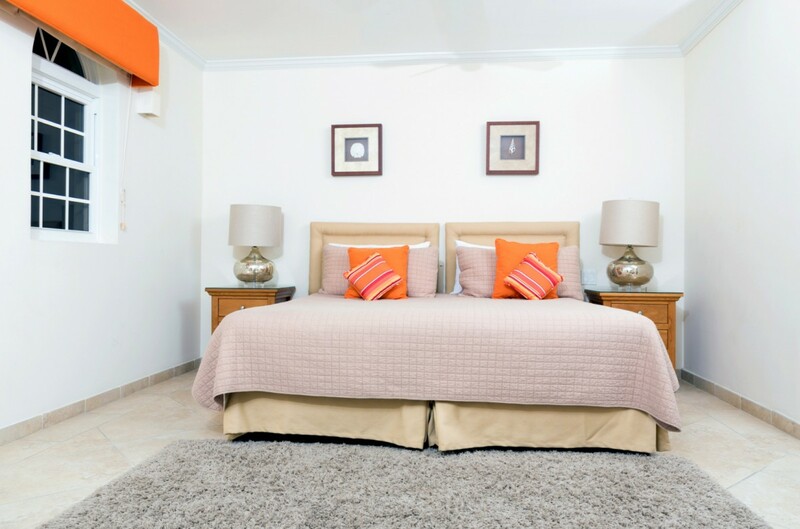 The three bedrooms include the master suite with its king bed, private terrace access and enormous private bath. There is another king suite that can also be a dual single suite, and it too has a private bath with nice views. 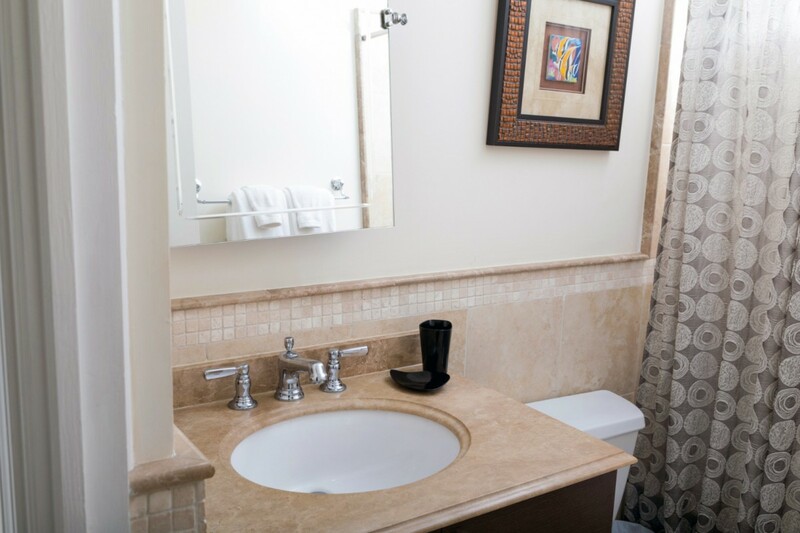 The final suite is also a king suite with private bath, may also be a dual single suite. 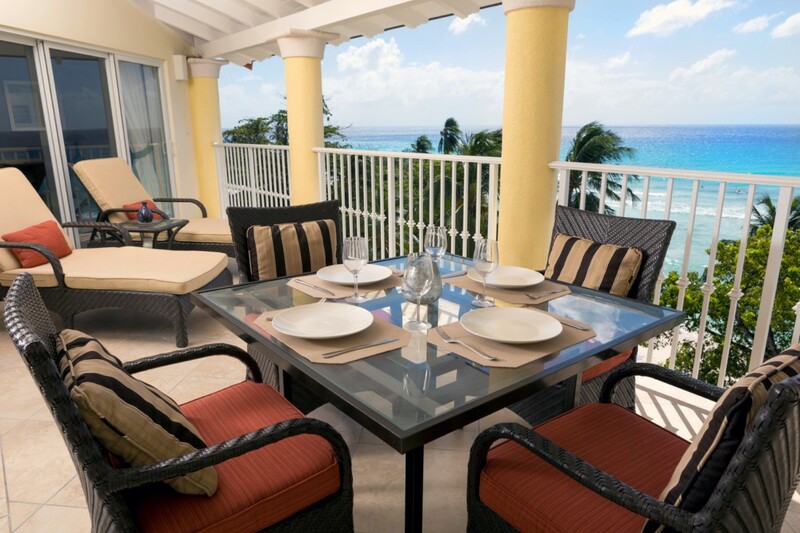 With its private access to the stunning Dover beach, the Villa Sapphire Beach 511 offers amazing panoramic views, a fantastic location, world class amenities, and is just minutes from some of the most exciting dining, shopping and entertainment. Sized for a large family or small group of friends, it should be on your must-see list when planning a holiday to Barbados. Bedroom 1: Master bedroom with a king-size bed, ceiling fan, TV, access to terrace and en-suite bathroom with bathtub, shower, double vanity and WC. 2 guests maximum. Bedroom 2: Bedroom with a king-size bed (can be made up as two single beds), ceiling fan and en-suite bathroom with shower, double vanity and WC. 2 guests maximum. Bedroom 3: Bedroom with a king-size bed (can be made up as two single beds), ceiling fan and private bathroom with bathtub/shower combination, vanity and WC. 2 guests maximum. 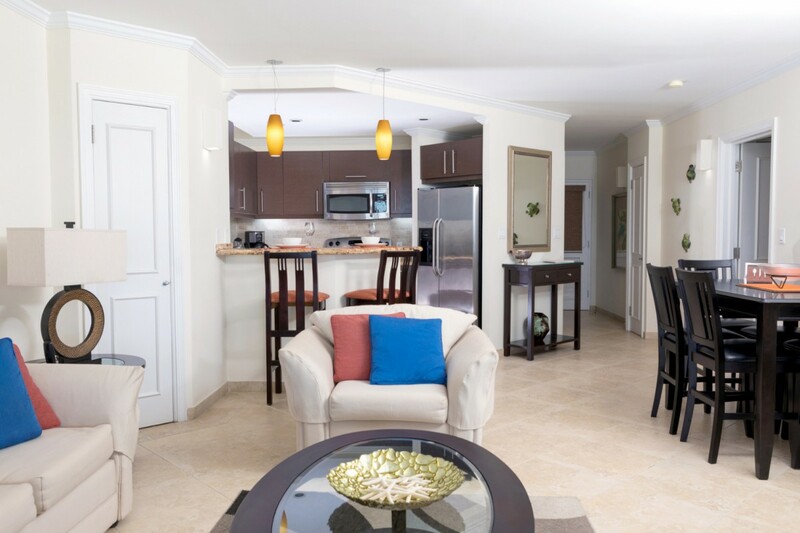 Sapphire Beach 511 is offering 20% off as a result of pool maintenance for travel between September 2, 2019 and September 22, 2019. 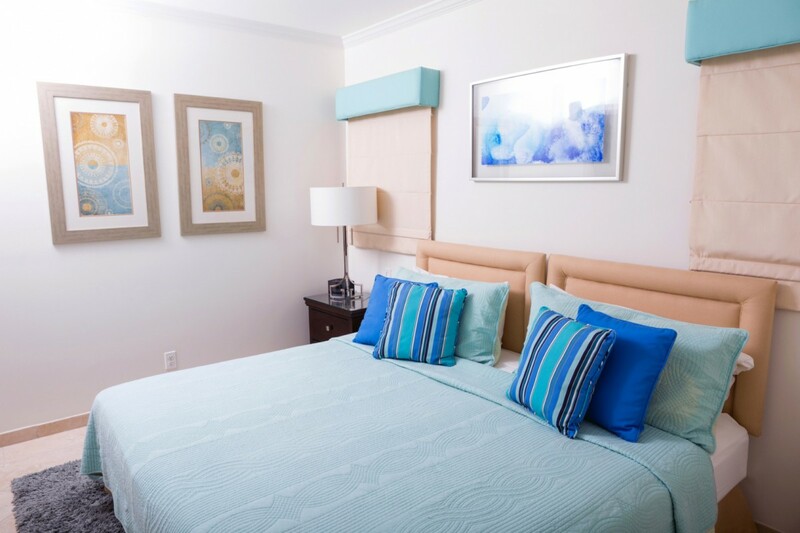 Please note that stays over Crop Over week are subject to a weekly rate of $3,255.00 on the 3 bedroom rate for stays between July 29, 2019 and August 12, 2019. Please note that stays over Crop Over week are subject to a weekly rate of $3,255.00 on the 3 bedroom rate for stays between July 27, 2020 and August 10, 2020. "Sue was extremely helpful and made it all happen."